Waterloo has undergone a wonderful gentrification, creating a dream suburb for those demanding the perks of inner-city living. 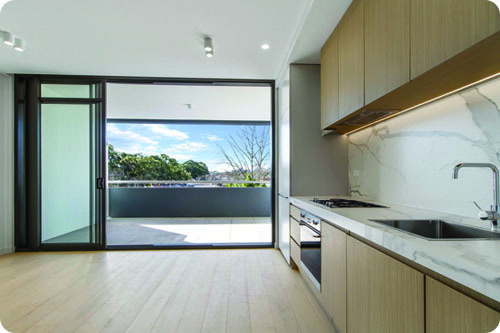 With population growth over 35% over the past 5 years, Waterloo has fast become an apartment-friendly suburb. Excellent transport options are available with buses every 10 minutes, connecting Waterloo to Sydney CBD, North Sydney and Bondi Junction. If you prefer the train, Redfern Station and Green Square Station are both within walking distance. Due to its close proximity to Sydney CBD, Waterloo is the suburb of choice among young professionals, couples and students. It’s diverse mix of personalities is what makes the place so beautiful, the streets are some of the safest in Sydney.